You can make a donation through our PayPal link! Use your credit card ot PayPal account. We would not exist without YOU! 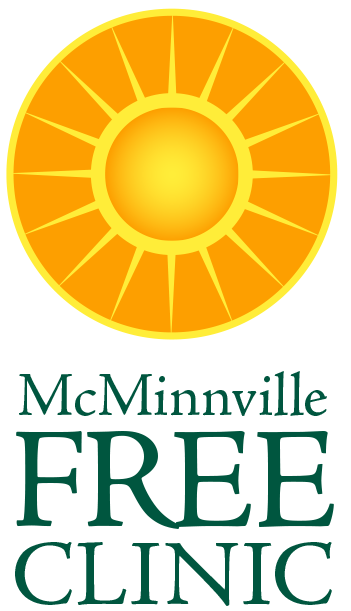 The McMinnville Free Clinic receives support from many people and organizations in the community. Contact us, or donate through the PayPal link.